Snook are making their way to back country bays, creeks, rivers, and residential haunts claiming their spots for the next few months. Right now, tidal flow edges leading into these refuges will be the best places to target until the temperatures drop. A live pilchard is still the bait of choice as these fish are very active. With the water clarity improving, I prefer to stick with a free-lined bait as opposed to a float. On the slower or slack tides, I will mix in cut-bait as well to entice some of the bigger fish to feed. The average fish is 18-24” but with each day we are seeing the bigger breeders moving back into the shallows from their Summer spawn. A live pinfish is one of my favorite baits for the big trophy Snook this time of year. Redfish are still going strong. “Red October” has certainly lived up to its title and we have been targeting larger schools of breeder fish inside the bay. Expect the opportunities for seeing these aggregations to decline as we move ahead with our winter fishing, but for now they are still around. Look for birds, jacks, ladyfish, mackerel, and bluefish working bait pods in the bay. If there is a school of Reds around, they will be attracted to the commotion. Some of the bigger bulls that we have caught have been mixed in with bi-catch. On the flats, smaller schools of fish are plentiful and can be targeted on open flats and deeper mangrove shorelines. Right now, live bait is working best with my preferred choice being a pinfish. 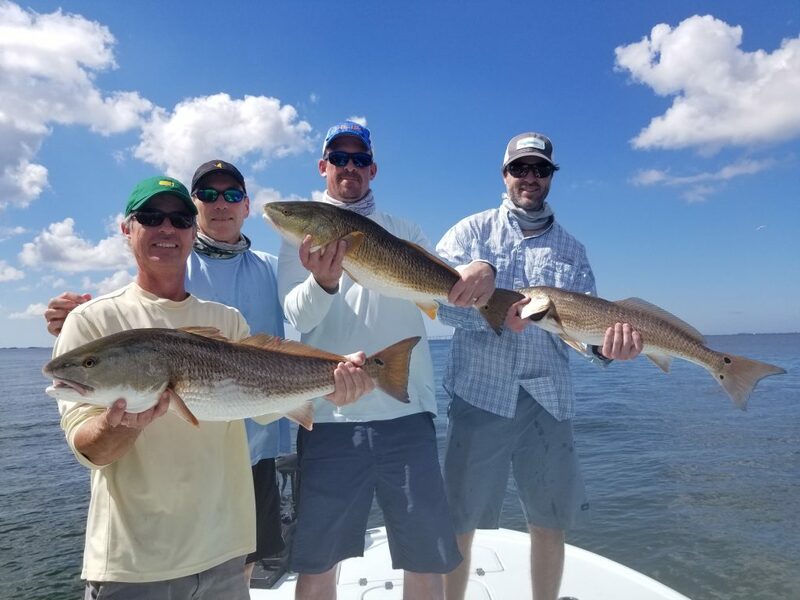 Remember that Redfish are closed for harvest until at least May 2019. Please take care of these fish and make sure they are released safely. Speckled Sea Trout are finally starting to make a showing again inshore. Generally, the smaller juvenile fish will make an appearance first – followed by the big gators. Most healthy flats with a combination of depth, grass, and broken bottom (sand – potholes) will be holding trout for winter fishing this time of year. For numbers, focus on deeper edges in 3-5 ft of water. For the larger fish look a little shallower. A lot of times, the big trout are staged up with Snook and Redfish. Fishing early morning and late afternoon will increase your odds at getting a big girl and one of my favorites is throwing top-water plugs. The Suzuki Repower Fishing Report is sponsored by Suzuki Repower and Mastry Engine Center. 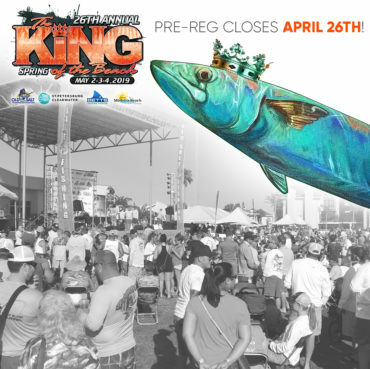 Stay dialed-in to what’s biting in Tampa Bay! Capt. Travis Yaeckel, Capt. Jason Prieto, Capt. Ric Liles, & Danny Guarino bring you the full report each week. Listen every Sunday Morning 8-9am on 1040AM ESPN Sports Talk Radio. Watch LIVE on Facebook and YouTube every Wednesday 6-7pm. Or download the podomatic app on your phone or tablet and listen anytime. 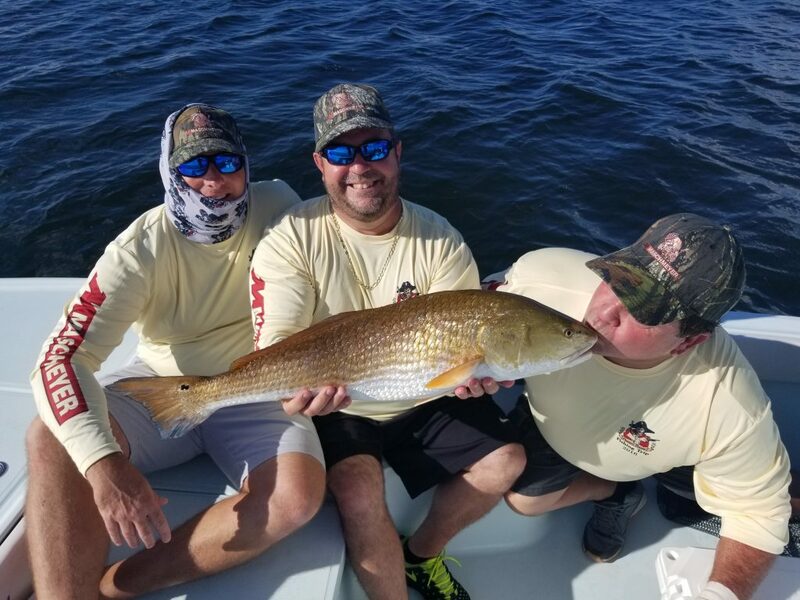 Search “ Tampa Fishing Outfitters Radio Show “ to follow us and find current and past shows.